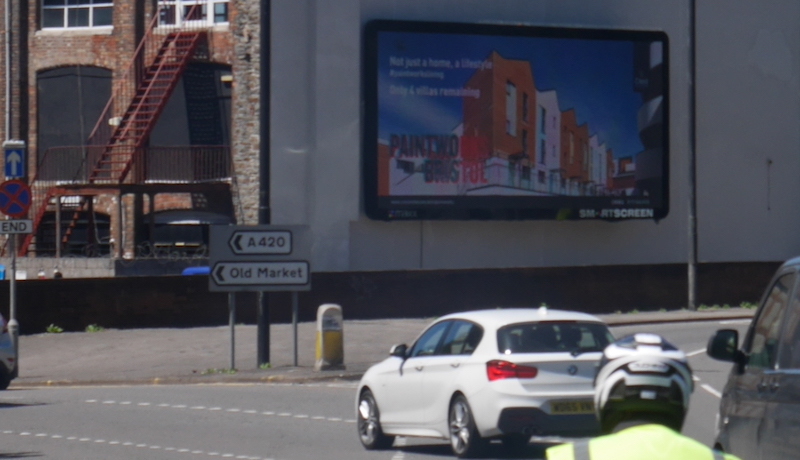 Crest homes have a large property development in Bristol called Paintworks and are always looking for different ways to promote this development. 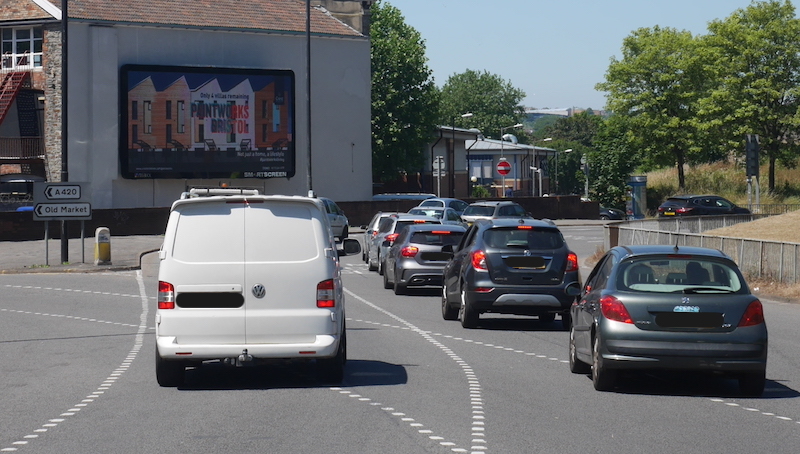 They have had for a number of years a static 48 sheet billboard but the opportunity arose for them to take a high profile digital screen at the Laurence Hill Roundabout in Bristol and so this has been booked for a 3 month period over the summer months. 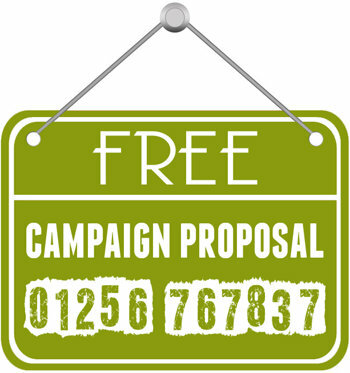 Some digital poster sites offer really good value for money and if you are interested in looking at advertising opportunities for your business why not give the team at Focal Point a call.